The government set out its definition of British values in the Prevent Strategy 2011, and these values have been reiterated by the Prime Minister in 2014. Democracy and communication is embedded into our school life. Pupils are listened to by adults and taught to listen actively to one another; respecting the right of every individual to have their opinions heard. 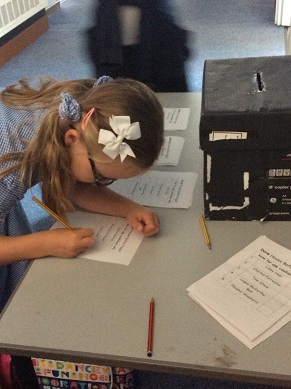 Pupils have the opportunity to share opinions and have their voices heard through our School and Class Councils (the elections of members of the School Council are based on pupil votes which are taken during Democracy Week in September). The staff and children have worked together and agreed sets of rules set out in our Leaning Passports (Steps to Success) which we at Waterhouses actively work and live by. 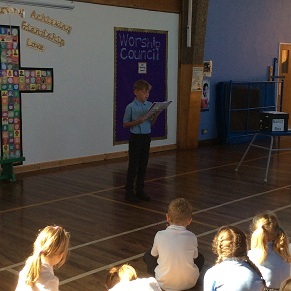 Every year, children who would like to be house or vice-house captains give speeches and then we vote for who we think would represent us well. We also vote for class and school council representatives and worship council. We discuss things like anti-bullying, playground rules and how we can improve the school. 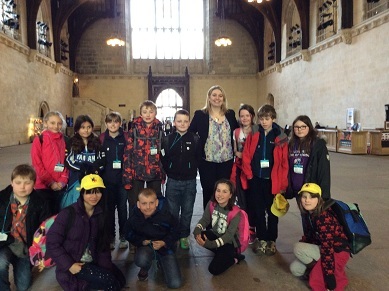 In Year 5/6 we visit London and meet our local MP, Karen Bradley at the Houses of Parliament. The importance of laws and rules, whether they are those that govern the class, the school or the country, are consistently reinforced throughout the day. Pupils are taught the reasons we make rules and laws and the consequences when rules are broken. They understand the importance of right and wrong, in particularly relating to the school’s Christian values. We have six golden rules visible in each classroom used by the children on a daily basis to ensure the children display agreed acceptable behaviour. We keep ourselves safe and behave sensibly at all times. We are kind and polite to everyone in school including visitors. 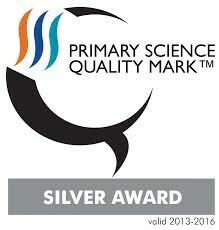 We enjoy learning and always try our best. We look after our resources and keep our school tidy. Pupils at this school are seen as unique and valued individuals, each of whom is equally important. Pupils are actively encouraged to make choices at our school, knowing that they are in a safe and supportive environment e.g. signing up for extra-curricular clubs, contributing to community events and charity work. Pupils are encouraged to know, understand and exercise their rights and personal freedoms safely, for example through online-safety teaching and PSHE lessons. Part of our school ethos and behaviour policy is based around our core Christian values of Love, Hope, Trust and Respect. Pupils understand that respect must be shown to everyone. 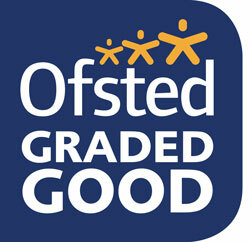 Our core values underpin school life, in and out of the classroom. Collective Worship encourages the children to live out the values of our church school. Children and adults alike, including visitors, are challenged if they are disrespectful in any way. Our values are highly visible around the school. 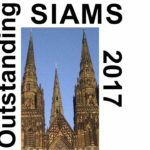 This is achieved through enhancing pupils’ understanding of their place in a culturally diverse society. Christian concepts and values form an integral part of pupils’ daily learning but these are taught alongside an understanding and celebration of different faiths, cultures, philosophies and beliefs. This tolerance is embedded within all subjects, particularly RE and PHSE enabling pupils to gain an enhanced understanding of a multi-faith world. 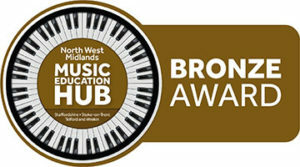 Part of our vision at Waterhouses Primary is to prepare the children of the future to become valued members of society. Promoting British Values enables our children to develop a sense of community and begin to understand their responsibilities and roles within it.